They don't call it dessert wine for nothing! 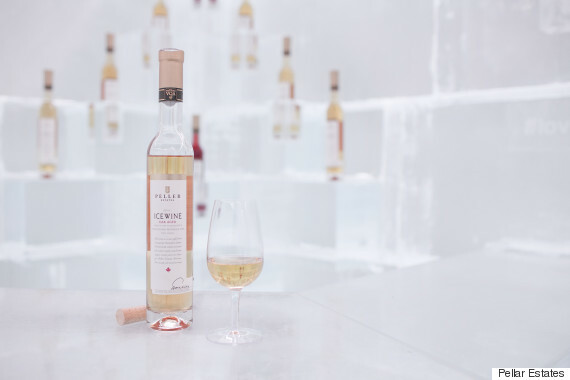 Wine tastings and tours might be a summer pastime, but when it comes to icewines, think winter. Ontario's Niagara region is a large producer of the country's icewines, and according to Wine Country Ontario, the province's selection is considered to be some of the best icewine in the world. Jillian Nero of travel agency Niagara Canada notes January is also icewine month in Niagara — so it may be a good time to start booking those tours and tastings during the holiday season. 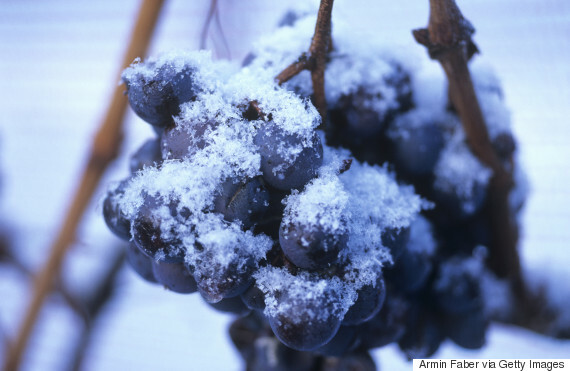 Icewine, often called dessert wine (generally it is sweet and served at the end of a meal), is made from frozen grapes. Icewines come in a range of flavours from fruits to chocolate, and taste best with rich flavoured foods like foie gras and aged blue cheese. 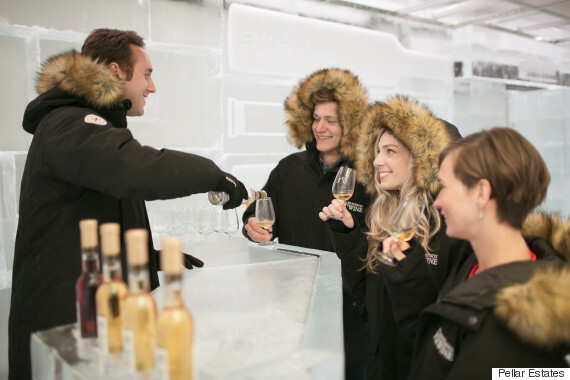 If you're looking for a quick weekend getaway in Ontario or some winter date ideas, an icewine tasting is the perfect way to indulge and enjoy some of Canada's sweetest wines. Below are some of our and Nero's picks of some of the best ways to experience icewines in Niagara this holiday season. Cheers! 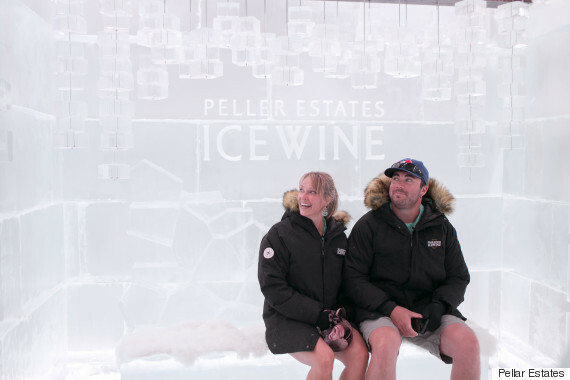 Peller Estates Winery offers various ways to sip icewine all-season long. On this popular tour, Nero says wine lovers get to explore the winery and end the tour by stepping into the 10Below Lounge dressed in warm parkas. The lounge is made with more than 13 thousand kilos of ice and visitors can enjoy a tasting surrounded by the cold stuff. You can also head down to the lounge first. The 10Below experience offers three icewines available until the end of December. And if you are a club member, you can also check out the outdoor seated sour cocktail experience starting January 2017. Inniskillin dessert wines are a classic in Ontario's wine country, and the winery has two activities for wine lovers. "They have created a dedicated icewine tasting bar where guests can learn about the many icewines Inniskillin produces," Nero says. Icewine flights range from $15 to $20. In this public tour, learn about the origins of icewine in Niagara and get a history lesson of some of Inniskillin’s most adorned wines. A winery in the family business for generations, the estate's grapes are frozen in -8 C weather or colder. The winery offers two activities for those of you looking to sip on icewines. Designed for groups of 10 and more, Nero says this includes a peek into Pillitteri’s production facilities and unique barrel cellar. "Tastings include three award-winning icewines, including one of their rare red [ones]." The tasting also includes a chocolate icewine. For those who want to head straight to drinking, the winery also offers an icewine tasting flight including three icewine samples for $10. 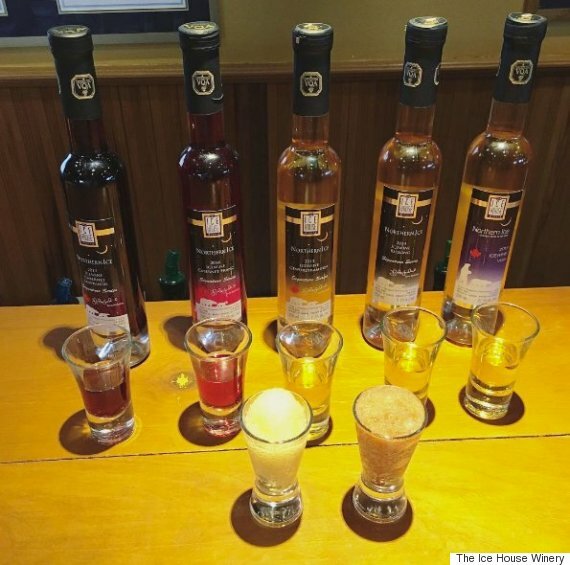 "As Niagara’s only winery solely dedicated to the production of icewine, The Ice House is a great place to visit if you are interested in immersing yourself in the history and tastes of various icewines," Nero says. 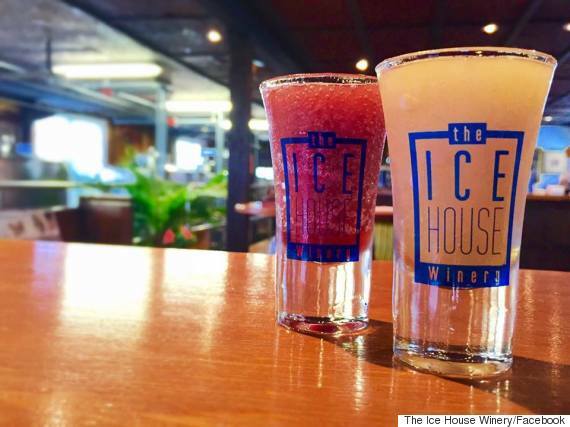 The Ice House Winery is known for icewine cocktails and slushies (yes, boozy slushies). "You can try the slushies as part of the 'Niagara Icewine Experience' of The Icewine Legacy Tour available year-round."